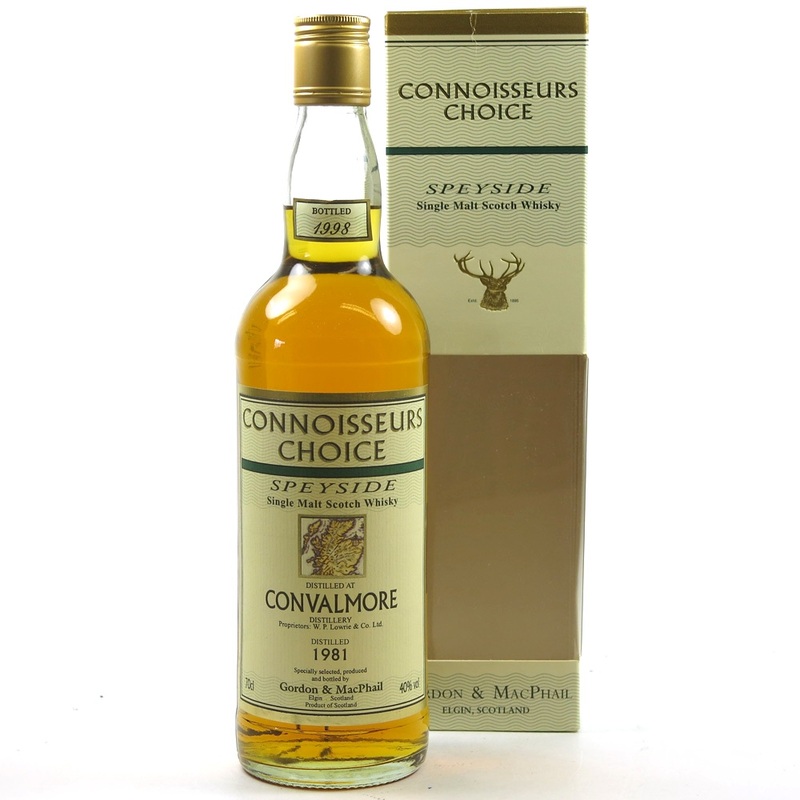 This is from the series Connoisseurs Choice from Gordon & MacPhail with the bottle code IH/HG. It is not heavy in the smell, but the flavours you pick up are. Oak, some dried fruits and old dusted books. Not much sweetness, but some honey and sweetness from the dried fruits is present though. The taste is very light and quite frankly weak to be honest. Some oak, like old soaky oak, white fruits and hints of rubber in the background. The low ABV just makes is very watery very fast, and the flavours definitely suffers from this. Not much new is happening in the finish, and the flavours just fades out alongside some bitterness. Its starts exiting and somewhat complex in the smell, but the taste and finish is just too weak to carry this whisky. The taste that is actually there have some sort of an off note, if you ask my palate. But that is probably just a matter of taste. I will give this 80/100 (21/19/20/20).